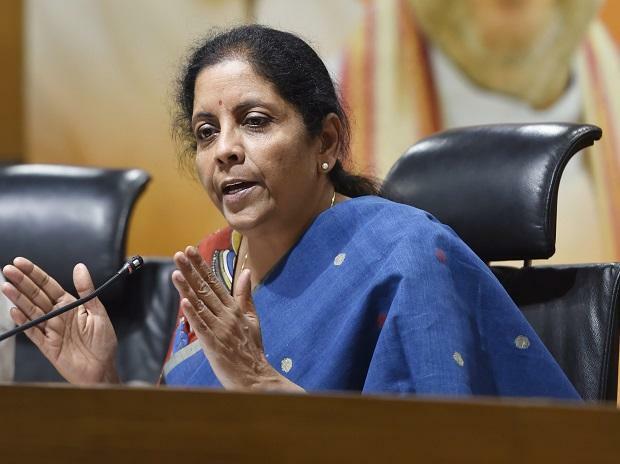 Defence Minister Nirmala Sitharaman on Wednesday approved the provision of providing legal advice and support to war widows and ex-servicemen. "Defence Minister has approved a proposal to provide legal advice and support to veterans and war-widows," Defence Ministry spokesperson Colonel Aman Anand said. The decision was taken by the Minister in a meeting attended by the top hierarchy of Defence Ministry and Chairman of the Armed Forces Tribunal Justice Virender Singh. "This is expected to greatly help these two sections of the Armed Forces fraternity," Anand said. The spokesperson said the existing framework of the Kendriya Sainik Board and Zila Sainik Boards will assist this endeavour of the ministry.